Out-love your competition – This is one of my favorite new phrases. Think about it. Nearly everything can be copied: the products or services that you sell, your décor, website functionality, menu, and prices. Can you really out-work your competition? Out-think them? However, the one area you can get a distinct competitive advantage is by out-loving the businesses you compete against. The only way to do that is stop the typical squawking that goes on about how difficult Customers can be, and start just appreciating them. Celebrate your Customer – I am not talking about simply having a Customer appreciation event or week, or starting a VIP program, which are all good practices to implement. What I am talking about is having internal Customer appreciation awareness campaigns. This will dramatically change the mindset of your employees, even yourself. Far too many businesses sit around and discuss how difficult their Customers can be, how demanding they are, how they have unrealistic expectations. You hear employees and managers too often talk about that one Customer who is never happy and always wants something for free. I truly believe that this is a minute percentage of our Customer base; however, it seems like so much more because of how often they are discussed. Do you want to have high service aptitude? Do you want your employees to have compassion and empathy for your Customers? Well start having employees talk about their favorite Customers, the ones who make them love their job. Have your employees tell stories of the times when they have had the biggest impact on a Customer’s day. Companies need to create several outlets where employees can share and hear about how lucky they are to have so many good Customers who count on them and are great to do business with. This will change the tone from us versus them, to genuine care about your Customers, and make everyone on your team grateful that your Customers are giving you their business versus your competition. As you think of ways to out-love your customers, please share with me how you make your staff more appreciative of your customers at john@thedijuliusgroup.com. I am not asking how you take care of your customers, best answers will be used in future eServices and possibly my next book! Let your Customers tell their story – World-Class Customer service organizations do an excellent job of soliciting and sharing Above & Beyond stories from their Customers Commandment VIII. They do it by making it easy for Customers to share their experience at checkout, online, etc. Then these companies have excellent internal communication to make sure all employees hear how one of their co-workers went Above & Beyond for a Customer, which stimulates and increases everyone’s service aptitude and perpetuates this type of behavior. I recently heard of a very unique way an Office Depot employee did exactly this. After being told by a Customer that she loved coming into the store because of how nice everyone who works there is, the Office Depot employee asked the Customer if she would like to share what had just been said with the entire staff. The employee then proceeded to hand the Customer her headset and the Customer repeated her comment, this time for the entire store to hear. Then she heard applause coming from all over the store. What a great example of capturing a Customer’s raving fan moment and inspiring the rest of the team! 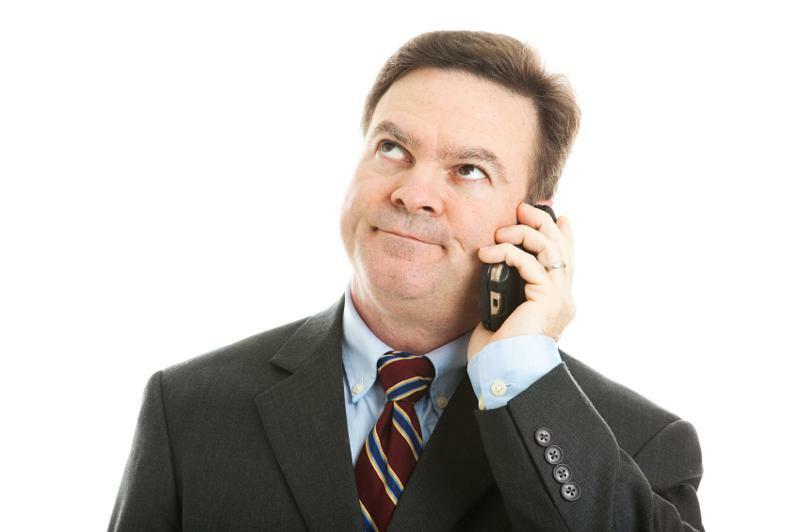 have very unfriendly voice mail messages on their office phones and cells. From the sound of their voice to the lack of enthusiasm, I am not looking forward to actually speaking with them, nor do I want to do business with them. Many of these people are very nice; however, like most, when they created their own voice mail greeting, it was rushed and came off sounding so inhospitable, or too scripted and robotic. 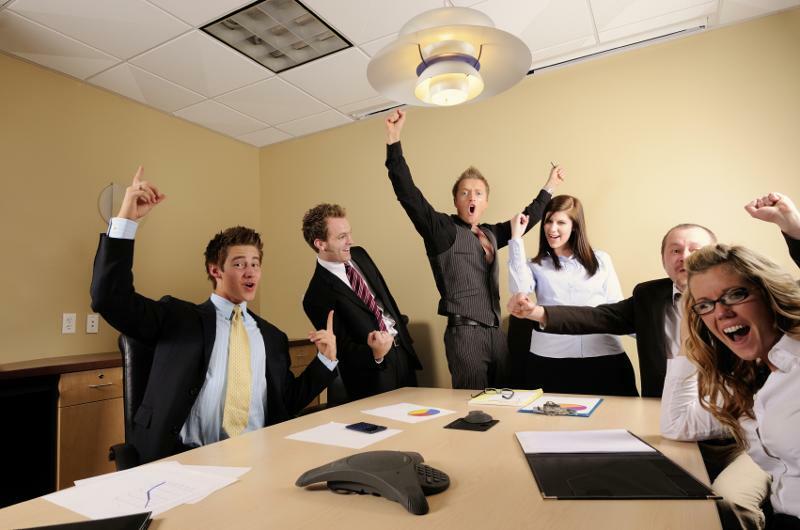 Recreate yours and make sure it encompasses your enthusiasm, sincerity, and offers options (i.e. “If you like, you can always email me, or call my assistant at…”). but how much are all the potential customers they speak to worth?